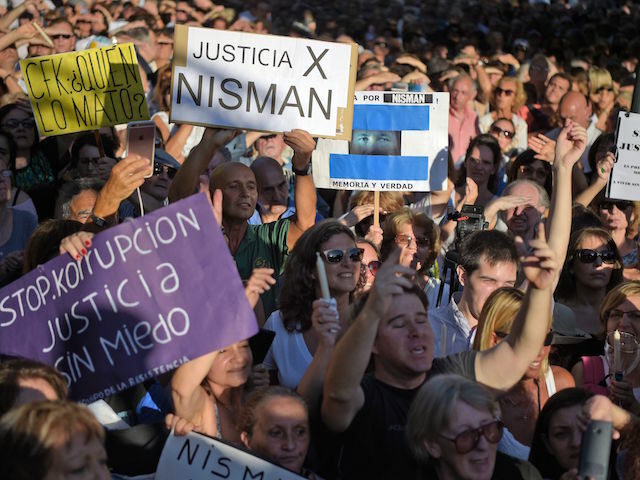 The crowd, estimated to be three thousand strong by the national newspaper Clarín, held up images of the slain prosecutor and signs calling for justice for Nisman as well as many signs demanding Kirchner face justice for what many suspect is her role in Nisman’s death. On January 19, 2015, Nisman was to present to the Argentine Congress hundreds of pages of evidence he argued tied President Kirchner, her foreign minister Héctor Timerman, and an assortment of high-level officials to a plot to protect the architects of the 1994 Argentine-Israeli Mutual Association (AMIA) bombing. The bombing of the AMIA headquarters killed 85 people, the deadliest attack of its kind in the hemisphere at the time. 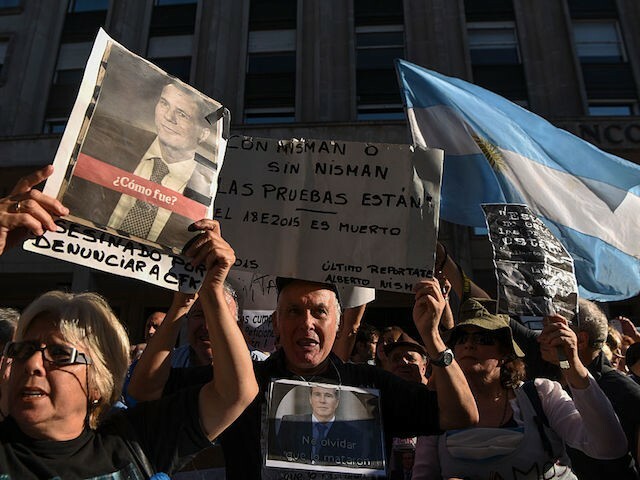 Nisman believed that Iranian government officials had planned an executed the bombing, and Kirchner had agreed to protect the architects of the attack in exchange for favorable oil deals with the government of Iran. 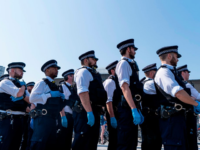 He had spent the better part of a decade studying the case, and his evidence convinced Interpol to issue alerts for a number of Iranian officials he linked to planning the attack. Kirchner and her administration, the Nisman report argued, had also planned to blame “right-wing groups” for the attack, rather than Hezbollah terrorists tied to the Iranian government. On January 18, 2015, Nisman was found dead with a bullet in his dead. Kirchner’s investigators initially ruled the death a “suicide.” Shortly after Kirchner’s term ended in early 2016, authorities reopened the investigation as an official homicide. 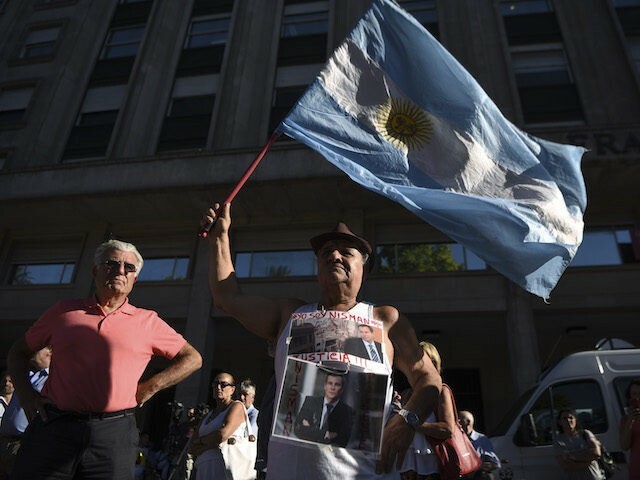 Two years later, Argentines waving signs reading, “CfK: Who Killed Him?” and “Justice for Nisman,” took over Buenos Aires’s iconic Plaza de Mayo. 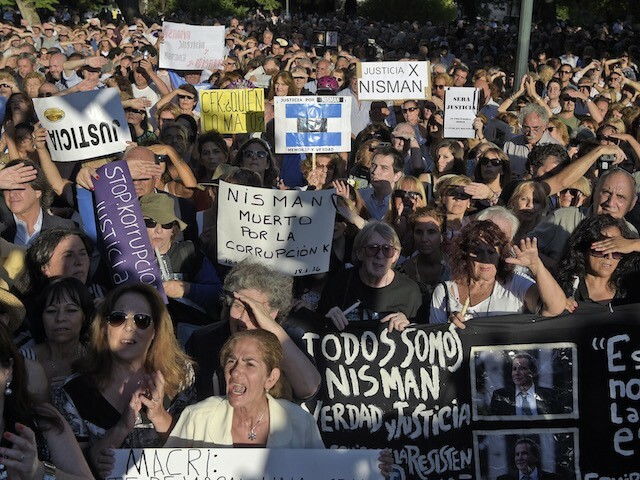 Speakers at the event made clear their belief that Nisman was either killed by the Kirchner government or that Kircher’s administration failed to properly protect him from Iran. “Nisman died for accusing Cristina Kirchner,” fellow prosecutor Germán Moldes told attendants at the anniversary event. 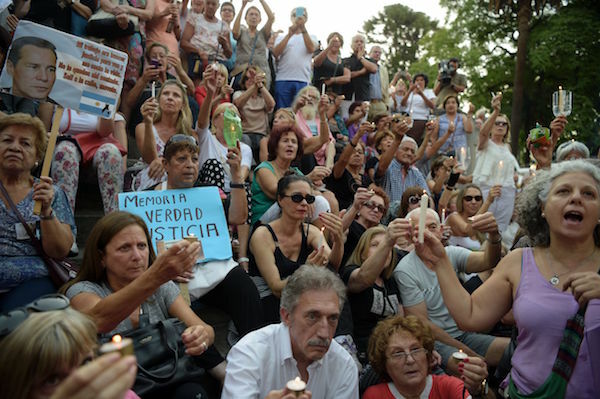 Luis Czyzewski, who lost his wife and daughter in the AMIA attack, called the Kirchner era investigation into Nisman’s death a “grotesque spectacle” and recalled his last conversation with Nisman, shortly after Nisman had made public his accusations against Kirchner. “If I had not done it, I couldn’t look my daughters in the eye,” Czyzewski recalled Nisman saying. 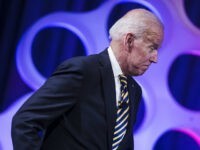 Current president Mauricio Macri, a center-right leader who won the presidency in part by promising to resolve the Nisman case, called for a rapid resolution to the investigation into his homicide. 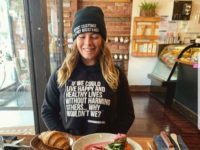 “I don’t know what is wrong with us Argentines that we analyze problems, propose solutions, and then don’t implement them,” he lamented. “Things can’t take decades to resolve,” Macri demanded. 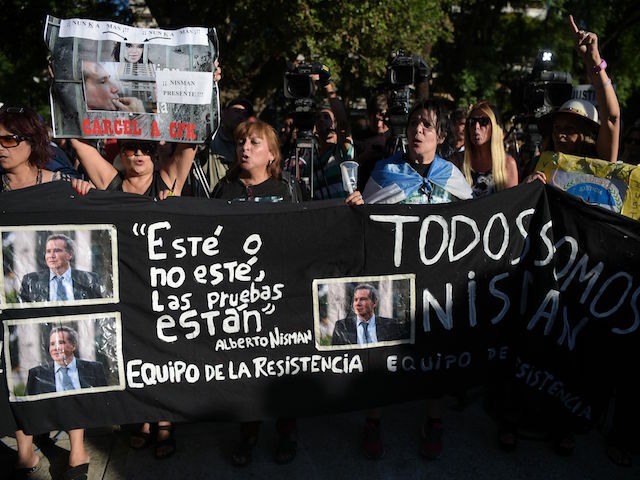 The Argentine government has continued to investigate Nisman’s death, and under Macri has reopened the investigation Nisman was leading before he was found dead. Argentine courts announced that Kirchner, no longer president, will now be investigated for a plot to trade Iran protection for its terrorists in exchange for cheaper oil prices, as Nisman alleged. 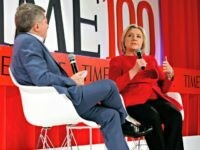 The investigation revealed last week audio tapes appearing to indicate Kirchner was attempting to trade Iran cattle and rice in exchange for oil, but that plan failed.